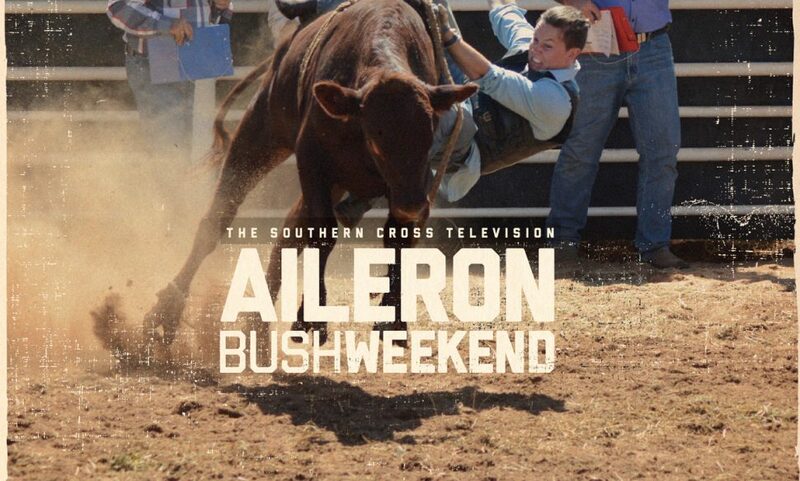 Aileron Bush Club hold a rodeo every year, frequently hot, always dusty - it is a raw celebration of station life and all the skills that come with it. 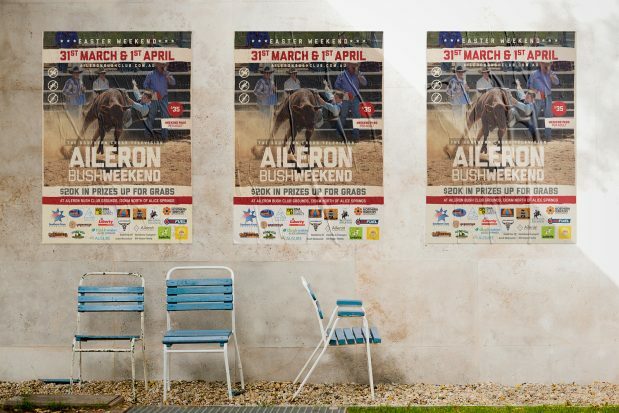 bellette has been a long term sponsor of this event, helping to produce television commercials for promotion each year. 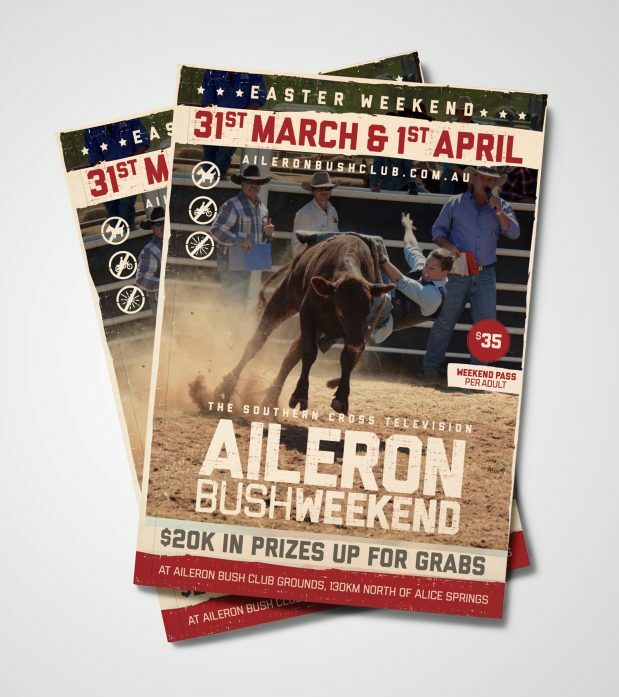 In 2017, Aileron Bush Club asked us to create a new event program, to be handed out to patrons at the entrance. 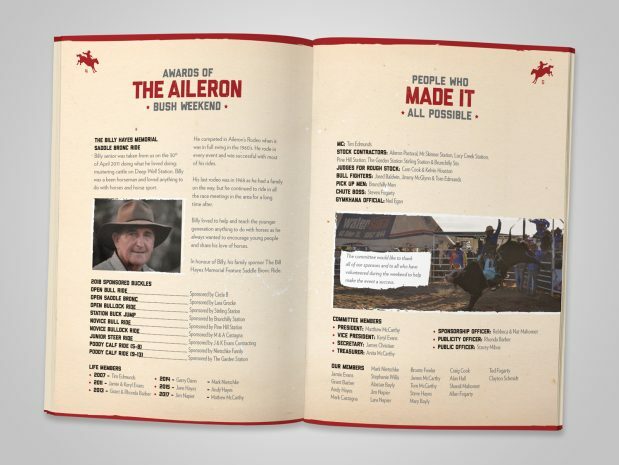 This project involved creating a structured, logical booklet out of a large (and slightly disorganised) amount of information. We developed the graphic style to resolve information hierarchically, making it easy for readers to find what they were looking for. 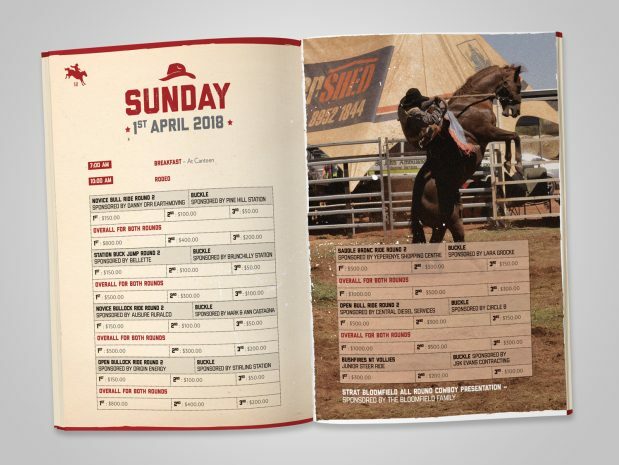 We took advantage of the strong imagery associated with rodeos, developing the skilled ringer idea to bring personality to the event. We were able to have a bit of fun with the design, creating a solution we are extremely proud of. 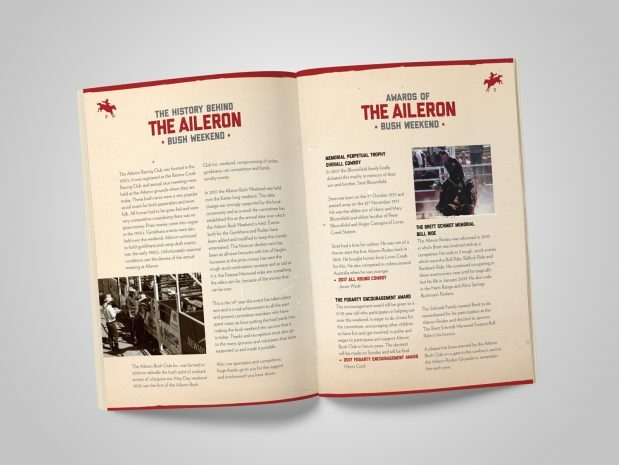 Comparing the finished booklet with the original format well illustrated how strong design can resolve confused information, create excitement and portray quality in an event.